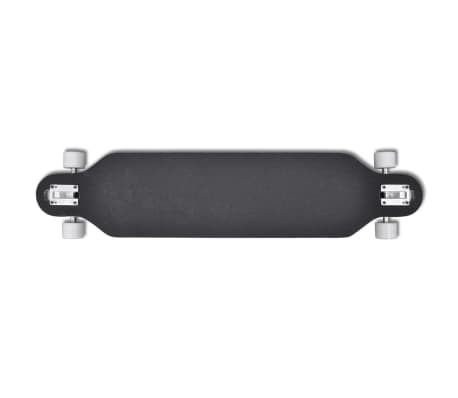 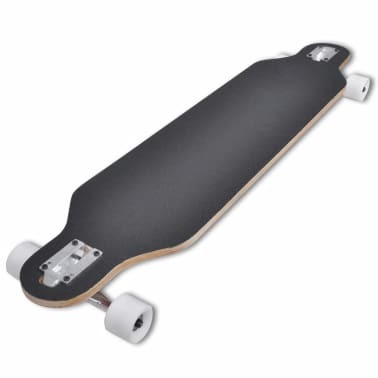 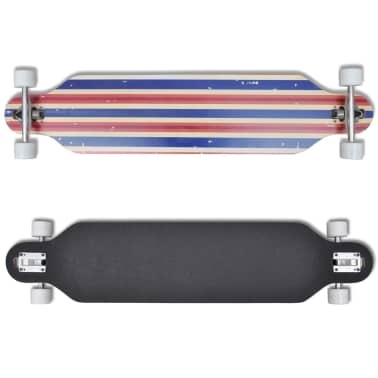 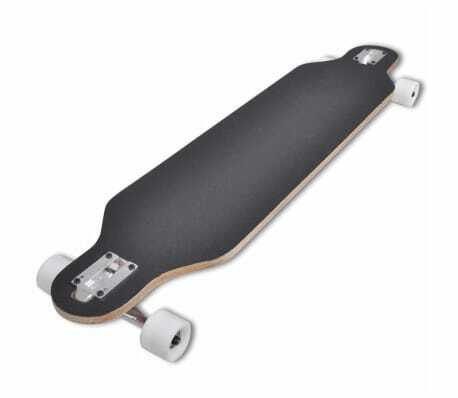 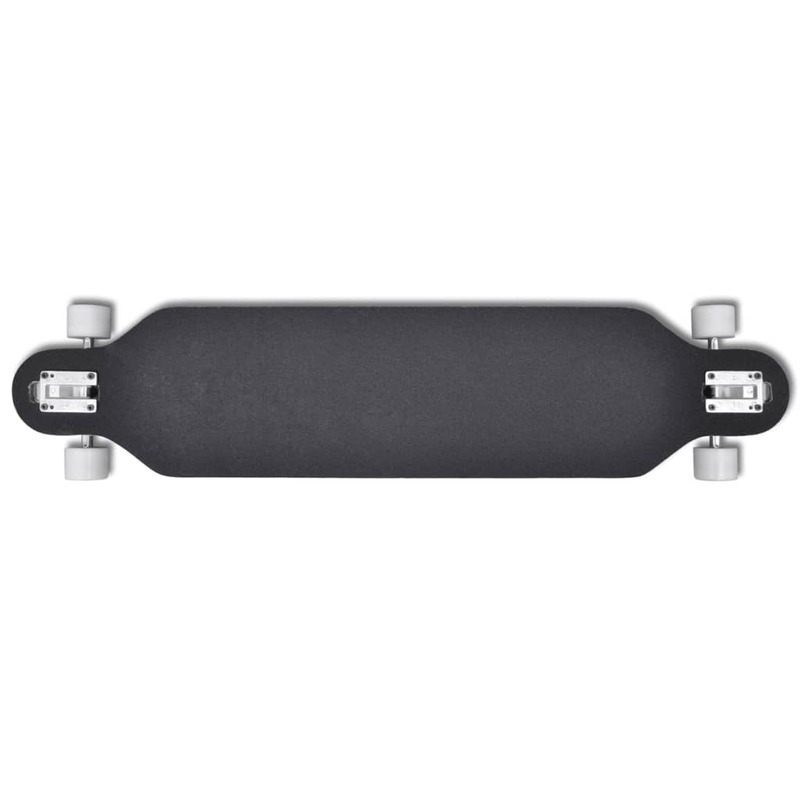 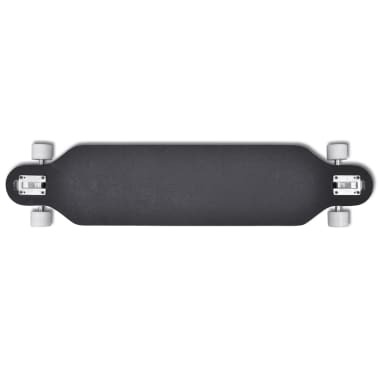 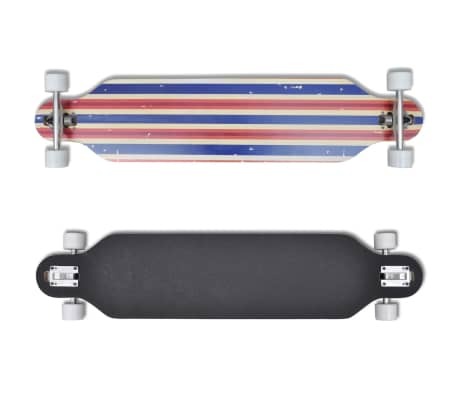 This longboard / skateboard is easy to maintain and will stay in control even at a high speed. 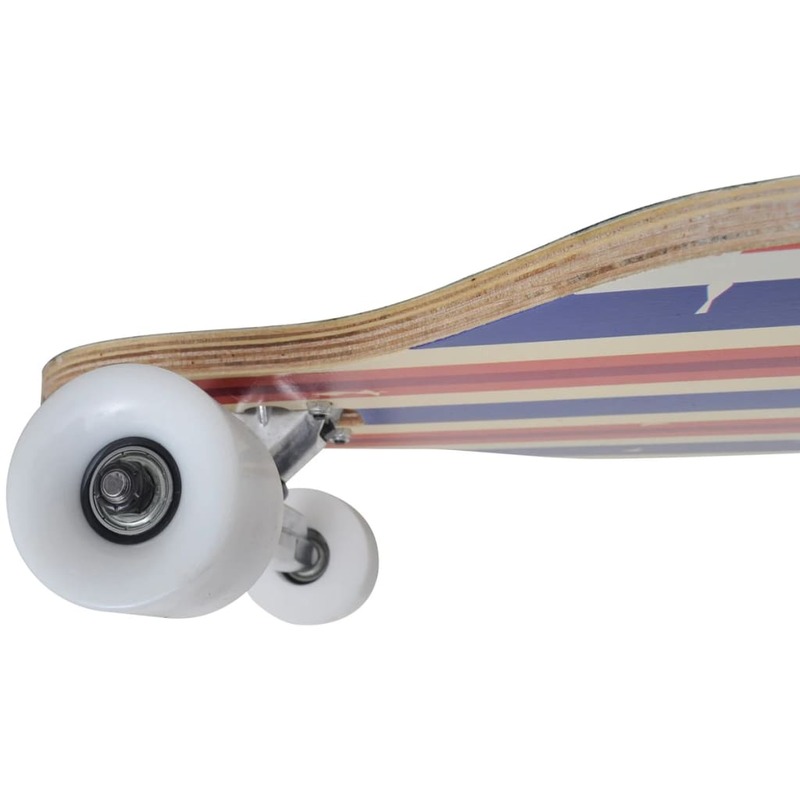 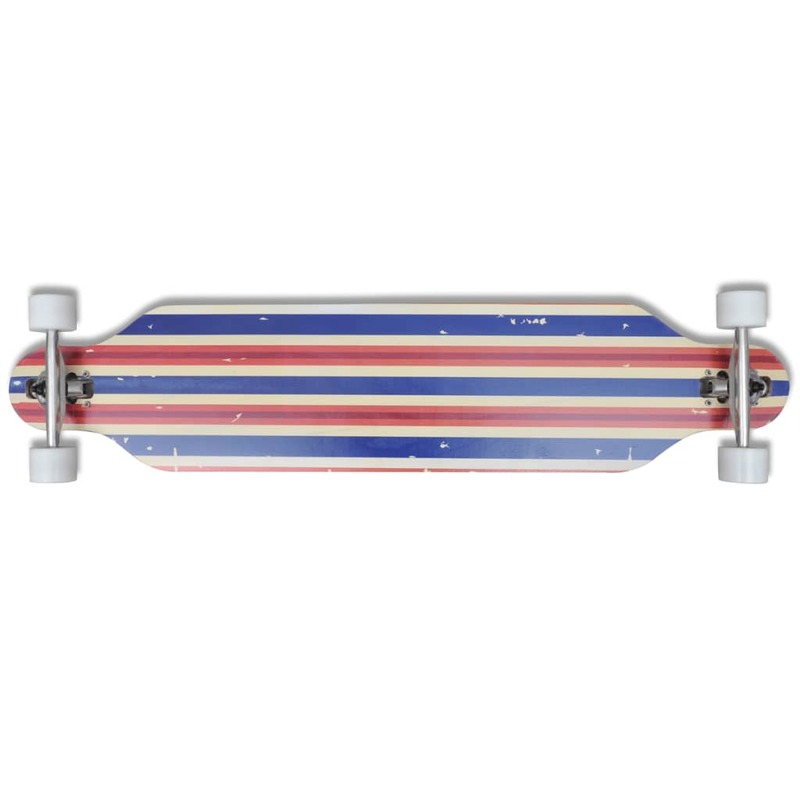 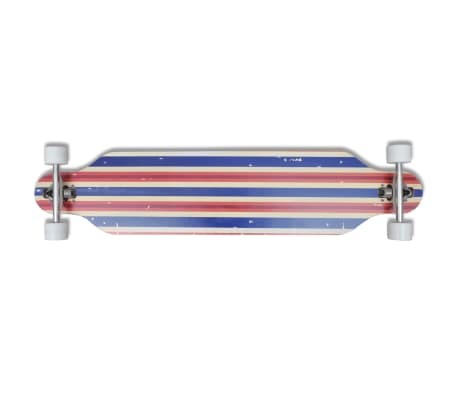 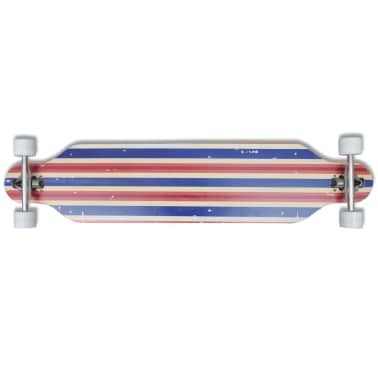 The longboard has a robust 9-ply maple wood construction and a large platform for you to place your feet. 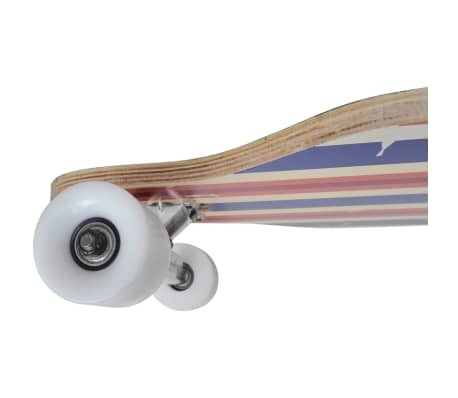 The 60 mm wheels offer good contact with the road no matter cornering or smooth running in straight line. Ball bearings of the ABEC 5 standard will reduce rolling resistance to a minimum for effortless cruising with the longboard.